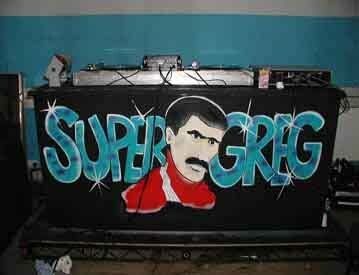 Super Greg is a fictional DJ created by copywriter Linus Karlsson and creative director Paul Malmstrom for the Minneapolis advertising agency Fallon McElligott as part of a viral marketing campaign for American jeans company, Lee Jeans. The campaign launched with a one-page website and culminated in a TV commercial where Super Greg has a showdown with Lee's mascot, Buddy Lee. Super Greg was portrayed by Sacha Baron Cohen. 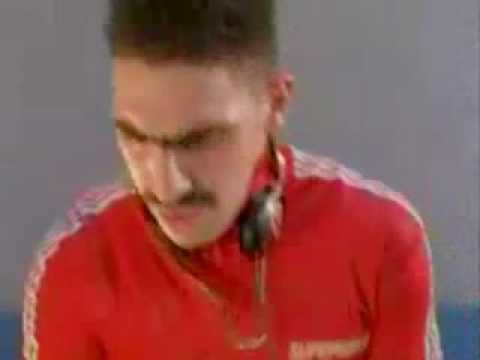 Cohen's own Ali G character bears a striking resemblance to Super Greg.